Small bracket for fixing 8mm-10mm glass shelves to the wall. 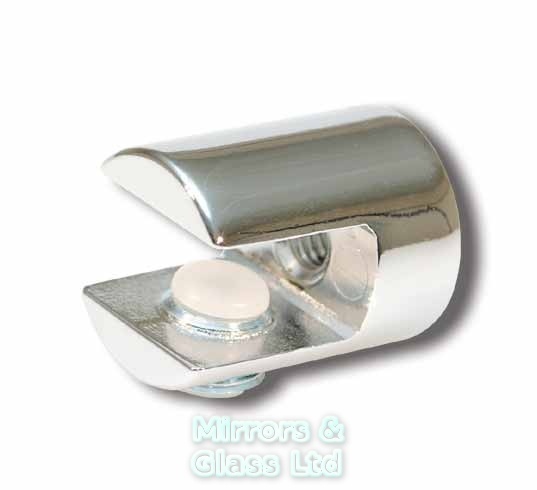 High quality small brackets for fixing 8mm-10mm thick glass shelves to the wall. If you are fitting into an alcove please deduct 10mm of the total length of the glass shelf.